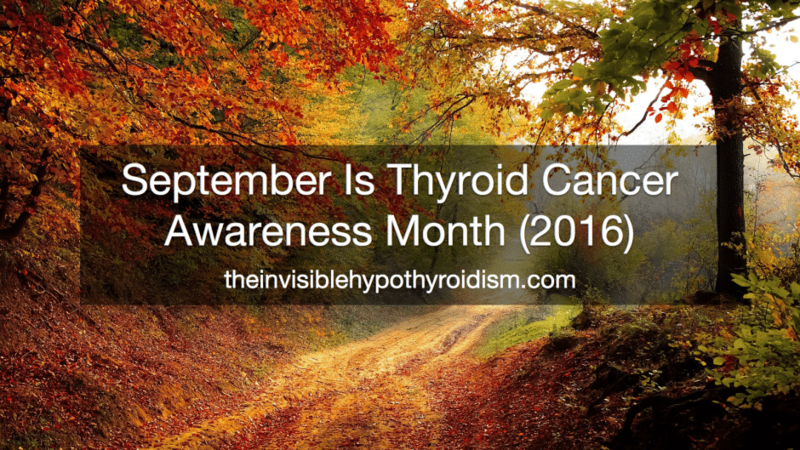 Today is the 1st September, which marks the start of Thyroid Cancer Awareness Month, a prime opportunity for us to spread awareness of the effects and the importance of early diagnosis and treatment of thyroid cancer.. 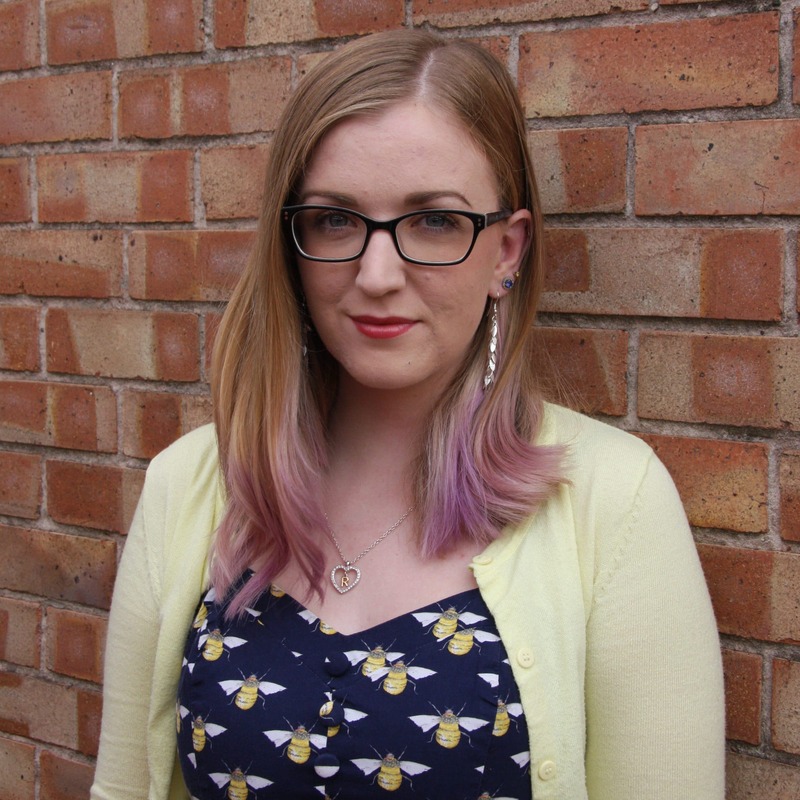 So, you can expect any thyroid awareness organisations, advocates and charities to be posting about it; including me. Thyroid Cancer Awareness Month is a worldwide observance, sponsored and initiated by ThyCa: Thyroid Cancer Survivors’ Association. It began in 2000, as a week in September. In 2003, it expanded to the whole month of September. Thyroid Cancer Awareness Month promotes thyroid cancer awareness for early detection, treatment, and increased research to achieve cures for all thyroid cancer. Thyroid cancer is the most common endocrine cancer. Thyroid cancer is a cancerous tumour or growth located within the thyroid gland. Thyroid cancer is the fastest growing cancer among women by number of new cases. The ‘five year survival rate‘ tells you what percentage of people live at least five years after the cancer is found. The five year survival rate for people with thyroid cancer is 98%. The ten year survival rate and fifteen year survival rate are 97% and 95%, respectively. While many people survive thyroid cancer, it can be a complicated cancer to diagnose and treat. Just like having hypothyroidism, thyroid cancer requires lifelong monitoring, but has a high survival rate. By monitoring it, it helps the patient and their doctor to keep on top of any possible recurrence of the cancer. Thyroid cancer is two to three times more common in women, compared to men although the cause/s for thyroid cancer, are pretty unknown. It’s important to catch thyroid cancer as early as possible to aid recovery time and rate of survival. For more info on types of thyroid cancer, click here. Treatment for thyroid cancer depends on the type of cancer, as well it’s size and the stage it is at. We’re all individual, after all and so are cases of cancer. In most cases of thyroid cancer, the thyroid gland is surgically removed. This is known as a thyroidectomy. 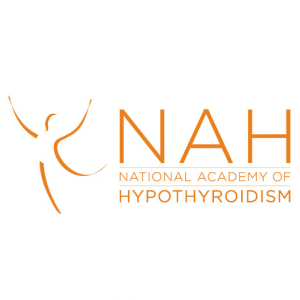 After a thyroidectomy, patients require lifelong thyroid medication, to replace what they’re non-existent thyroid is no longer producing for them. Some patients are given radioactive iodine treatment, also known as remnant ablation (sounds scary, I know). 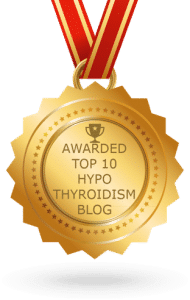 This is often given to kill off any thyroid tissue remaining after the thyroid surgery. 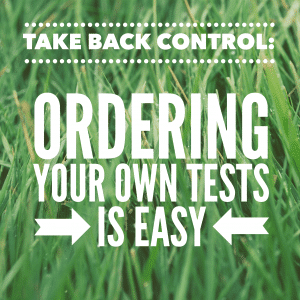 Some experts recommend that TSH should be kept level low or undetectable, to help prevent a recurrence of the cancer. So what should I be looking for? Some patients with thyroid cancer do not develop any symptoms, whereas others may notice they have a goitre or enlarged thyroid gland. Remember, if you suspect anything suspicious or indicative of thyroid cancer or any complications of your health, always get to a doctor as soon as possible for examination. Checking your neck for goitres, nodules and abnormalities is important to do so you can get appropriate treatment, if needed, for anything that isn’t right, e.g. nodules, goitre and/or thyroid cancer, as soon as possible. 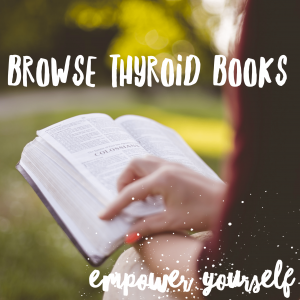 You can check your thyroid for these by following the below. First of all, you need to get yourself in front of a mirror, removing anything that doesn’t give you a clear view of your neck, like turtle necks and scarves. Then stretch your neck back, with your chin pointing towards the ceiling. Closely look at your neck, looking for any enlargement or lumpiness. Swallowing some water might help. If you think you can feel something not quite right, like any enlargement, tenderness (besides the uncomfortable feeling of touching your neck area) or lumps, you should see a doctor as soon as possible to get their opinion. If you see a doctor who insists it is nothing to worry about, seek another doctor and don’t give up until you are satisfied. 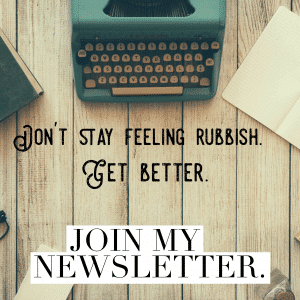 For info on goitres, nodules and enlargement, see here. Your doctor should conduct a thorough physical exam, checking for any abnormalities. A fine needle aspiration biopsy (FNA) may need to be conducted on nodules or lumps. A nuclear scan, also known as radioactive iodine uptake (RAI-U) scan may be conducted. CT scan, known as computed tomography or a cat scan could be used. Magnetic resonance imaging (MRI) scan may be used. Thyroid ultrasound should be used. When medullary thyroid cancer is suspected, doctors tend to check for high levels of calcium. 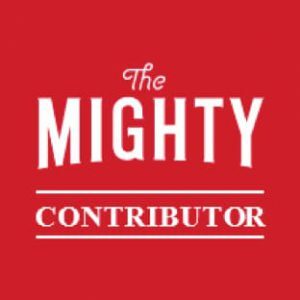 How can I help spread awareness? Well, there are a few things you can do! You can share posts and articles like this one, as well as info-graphics and images that help spread awareness of Thyroid Cancer. 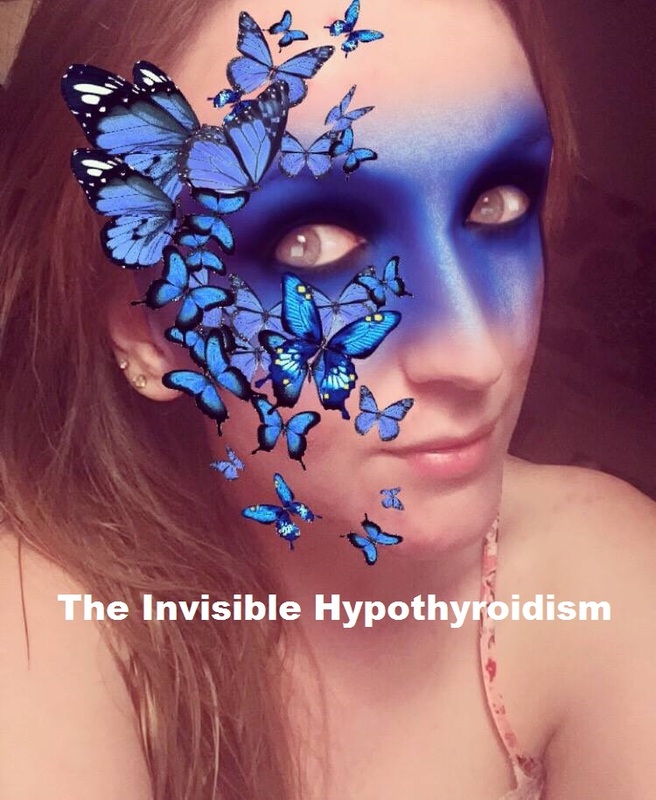 Also, Snapchat have a filter today that uses the thyroid awareness symbol of blue butterflies and a superhero mask to turn you in to a Thyroid Warrior. I’m not sure if this is intentional from snapchat, it’s probably a remarkable coincidence, but let’s see if we can use the filter to spread some awareness! Whether you’re a thyroid patient or not, wear the thyroid warrior mask for awareness. 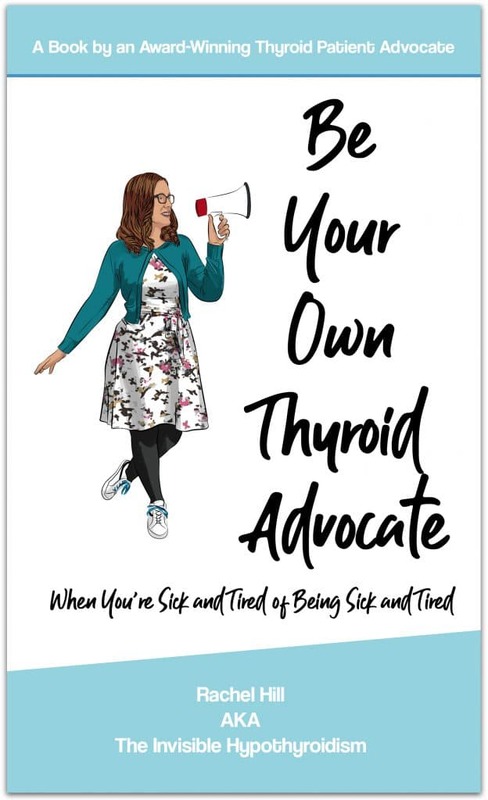 I’m using the image of myself donning the filter, to the right of this text, as my Facebook photo to raise awareness, with the hashtag #ThyroidCancerAwarenessMonth. 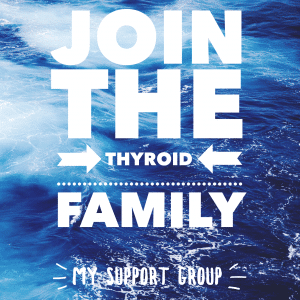 I’ll also be changing my Facebook page and Facebook group banners to show support for Thyroid Cancer Awareness Month and you can do this too! Talk about thyroid cancer with friends and family, and let them know about the signs and symptoms. Show support by donating to thyroid charities and advocacies to push for further awareness and research to be done.